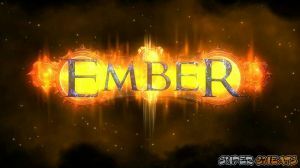 Ember is an old-school RPG that pays homage to the classic games such as Baldur's Gate. The game features a tactical combat system revolving around your three-man party and a neat story line to go with it. Fans of the classics would definitely love to give this one a shot especially that it is available in PC and even on iOS (So differences with the platforms). SQ: The Porridge is just... Ahhhh!!! No discussions open for Ember at the moment.